Kamhan is able to provide a unique range of Pu Footwear to meet the diverse demands of its customers. Footwear is one of the raw materials in our many years of applications, which gives freedom to design footwear related to construction techniques, sandals. We are one of the first companies to provide footwear with the knowledge of India, China, Hong Kong, Pakistan Industry. The most advanced PU technology is manufactured using artificial leather in the footwear industry. We offer two types of style to meet the requirements of premium shoes in the market; Men and Lady are available in various designs, beautiful colors and various sizes with our highly footwear highly durable. 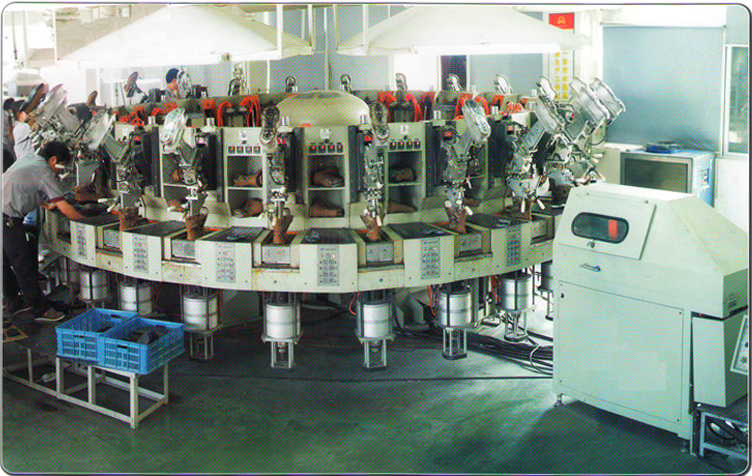 The PU footwear machine is used for the development of shoes. Kamhan offers a wide range of industrial shoes making machinery and shoe making machine. 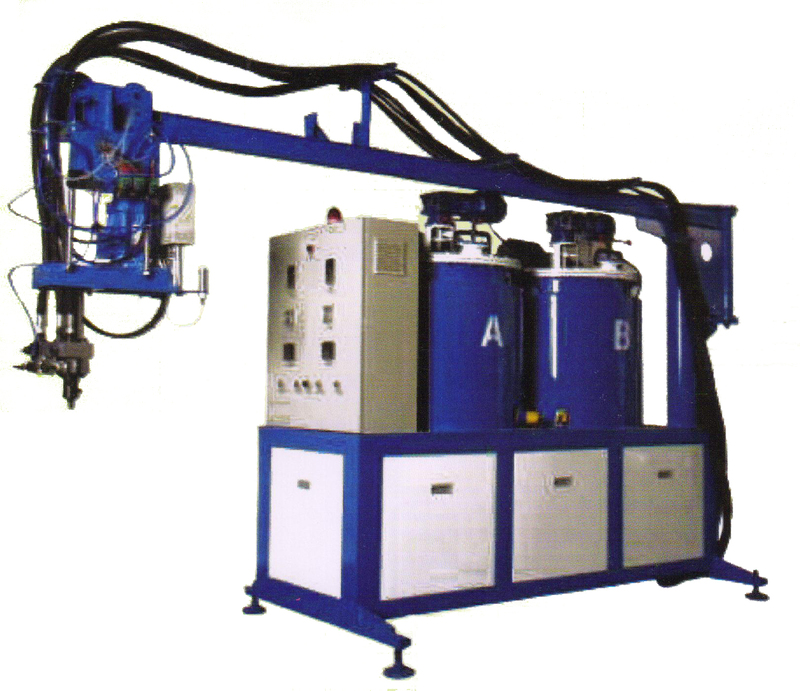 The machine offered by us is capable of maintaining high reliability. We make PU footwear machines at affordable prices for our customers. Our machine can be easily and manually working according to the needs. Due to the skill and efficiency of our experts, it is involved in presenting a comprehensive compilation of footwear machinery at competitive prices.